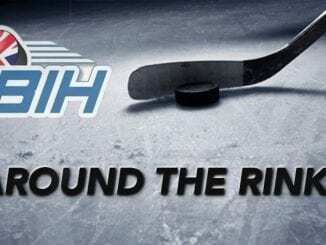 “Panthers are excited to have landed a coach with his experience and motivation” was a standout line on the Nottingham Panthers website when they hired Rich Chernomaz, so what’s gone wrong? 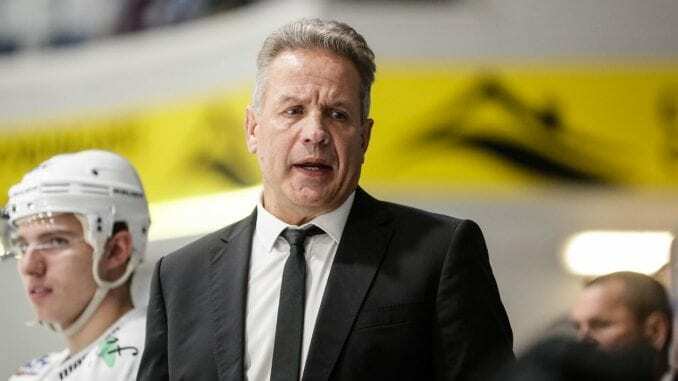 While everyone gets their head around the news that Chernomaz has left Nottingham Panthers, the reasons for his departure are something of a head scratcher. There was a lot of positivity around the appointment when the Canadian was announced at the end of April 2018, but what exactly has changed in a relatively short space of time? As things stand, they’re on a run of two wins in their last nine. Sure, that’s disappointing and not the sort of run you expect Panthers to be on. But they are third in the Elite League standings and getting ready for a Challenge Cup semi final against Guildford Flames, so overall, you can’t really call it a disastrous season. Not when there are others who perhaps qualify for that tag a lot more. 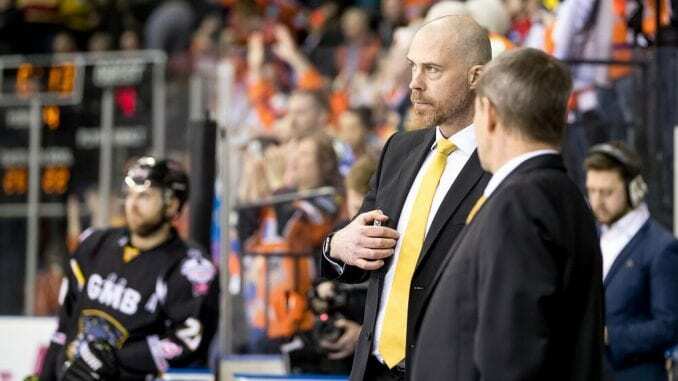 Following Corey Neilson and continuing his legacy was always going to be huge task for anyone taking the role and we’ve seen it at other clubs and in other sports where a long-serving successful coach moves on. In the Elite League, you only need to look at Coventry Blaze to see how they struggled to in some way match what Paul Thompson achieved at the club since he left in 2013. Thompson won league titles, the play-offs, even a Grand Slam in his 13 years. In nearly six years since he left, they’re on their fourth coach, although one of those did deliver a play-off title. The point to be made here is bringing someone in new to the league to follow a man with repeated success was always going to be a gamble and needed time. I’m not privy to what goes on behind the scenes so can’t comment on any other possible reason why Chernomaz has lost his job so soon. Nor am I going to criticise Nottingham for making such a decision. If they feel it isn’t working for them, then they’re right to go ahead and make that change. The timing of it is interesting however as we reach a critical stage of the season when we examine just who the real challengers are for the title. Cardiff and Belfast are something of a given at the moment so did Panthers suddenly lose confidence that Chernomaz could do something in their final 19 games to get them into a position where they could be serious contenders? It seems that way. They’ve played five or six more games than the Devils and Giants and roughly the same over the clubs below them so the points return for the games they’ve played hasn’t been enough. So, you have to wonder what the expectations were in the Panthers board room this year? Surely not to win a title against a Cardiff team that have won the last two championships or a Belfast team that have taken significant leaps and bounds under Adam Keefe. A cup of some description would have been a more reasonable expectation and given Panthers face Guildford Flames for a Challenge Cup final berth over the next few weeks, then moving him on doesn’t quite add up. Whatever the reasons are, it has to go deeper than just results, especially recently and there have been fans on social media critical of Chernomaz’s decision to leave someone as productive as Alex Guptill on the bench. 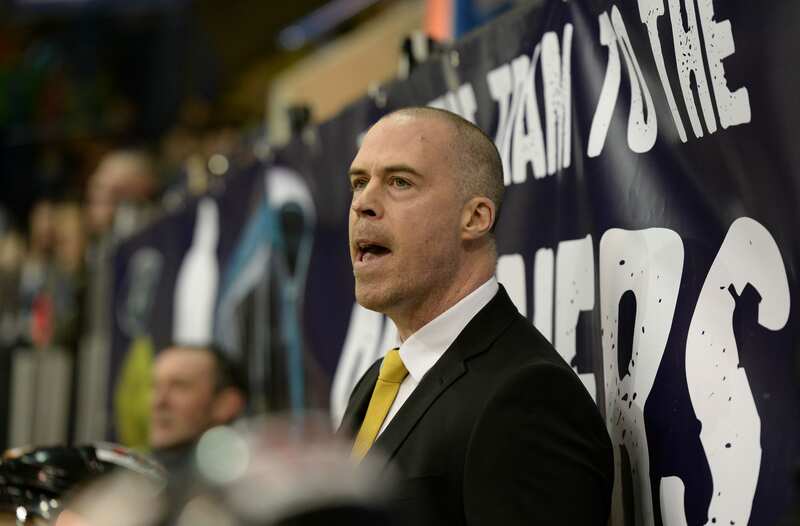 Whatever those ‘real’ reasons are, it simply just didn’t work out and while Rick Strachan, who knows the club and the Elite League inside out, will do a good job between now and the end of the season, what does the future hold for the Panthers? 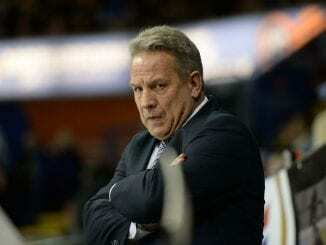 What approach do they take for a new coach next season? If Strachan does well, he should be considered a contender unless he’s happy just to warm the seat in the interim. It’s going to be fascinating to see the route Nottingham take if they are to be successful as they were under Corey Neilson. It’s going to take time, as it was always going to under Chernomaz, but it’s one they have to get right. 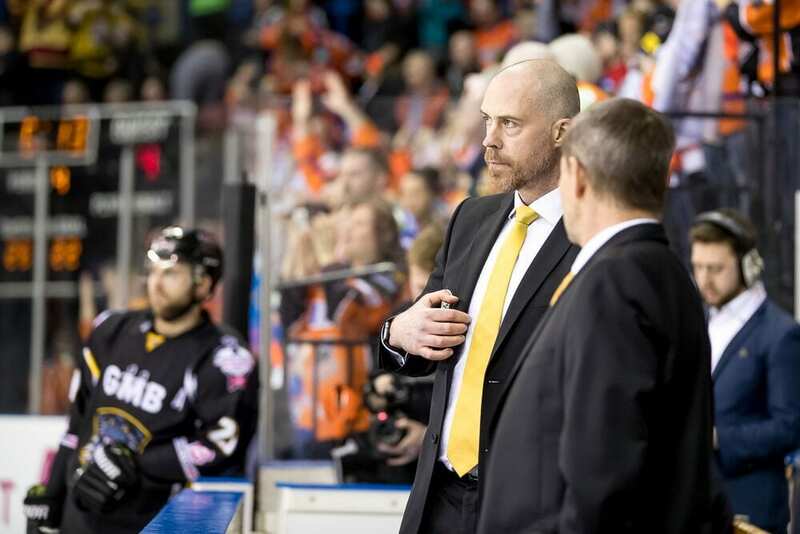 BLOG: Does Corey Neilson deserve more adulation?